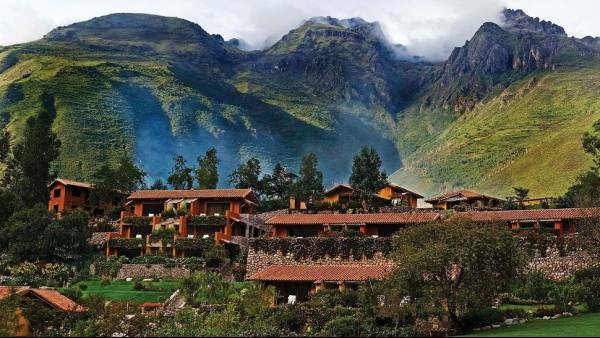 This hotel in the Sacred Valley of the Incas is idyllically set among green fields, mountains and the Urubamba River. 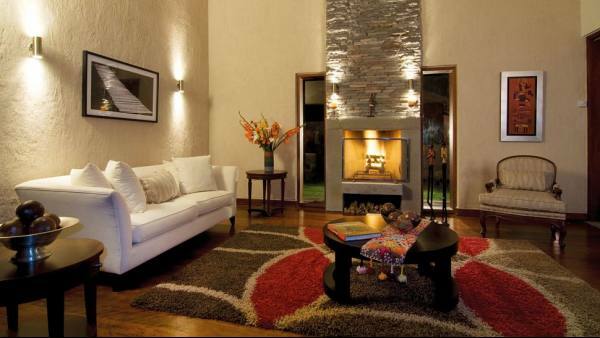 It features luxury rooms with river views and several amenities. 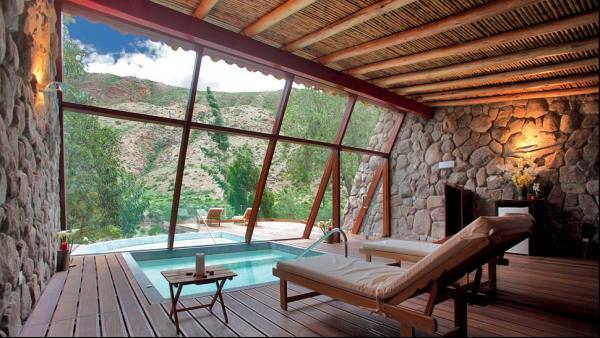 The 5-star Hotel Rio Sagrado is built in natural materials, resembling an Aldean village. 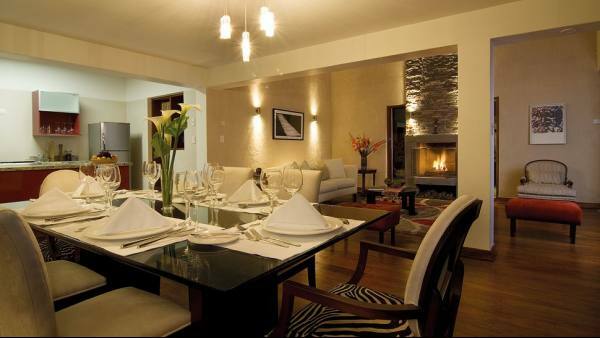 Its stylish accommodation combines regional and European influences. 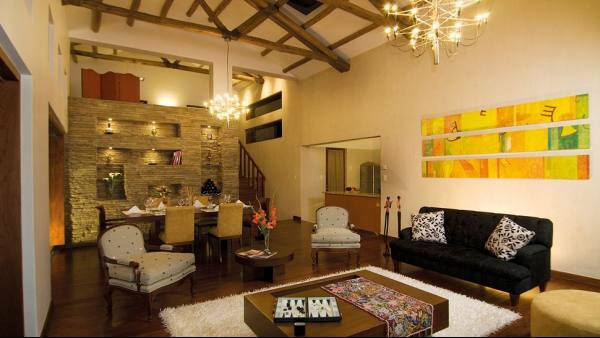 It offers heated wooden floors, a scenic terrace and a Swiss shower facing the river. At Spa Mayu Wilka, guests can treat themselves to massages with local herbs. For additional relaxation, there is an indoor pool, a sauna, and a hydromassage tub. 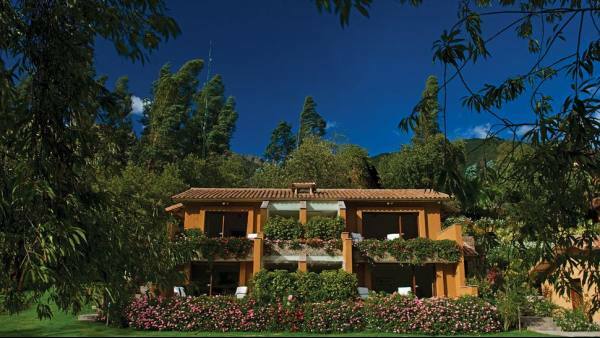 Activities organized by Hotel Rio Sagrado range from horse riding and cycling to rafting and fishing. Cultural programs and cooking classes are available too. 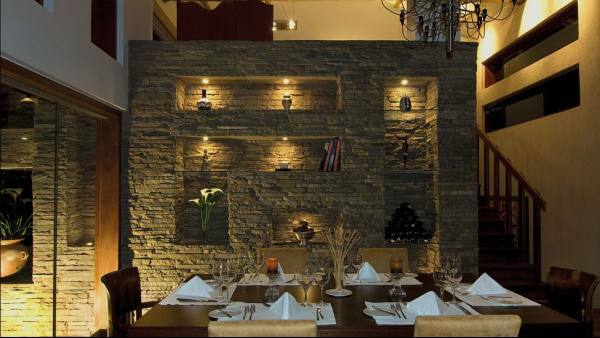 The beautiful El Huerto Restaurant & Bar offers gourmet Peruvian dishes made with organic ingredients. 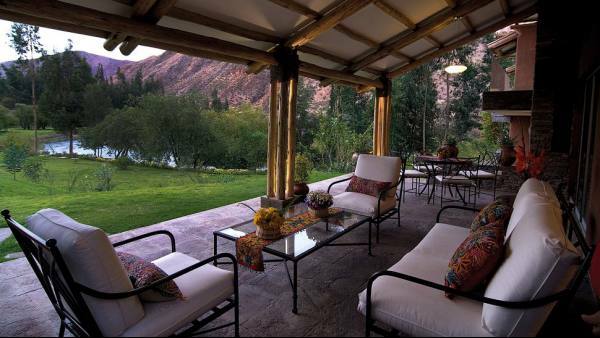 Guests can also sit in the garden while having a drink by the river. 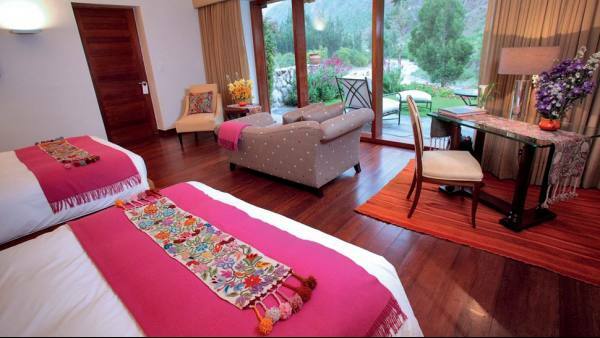 Hotel Rio Sagrado is 5 minutes by car from Urubamba town and a 15-minute drive by car from Ollantaytambo Train Station. By train, it takes 1,45 hours to get to Macchu Picchu. The hotel provides a tour desk to help guests plan their visit.